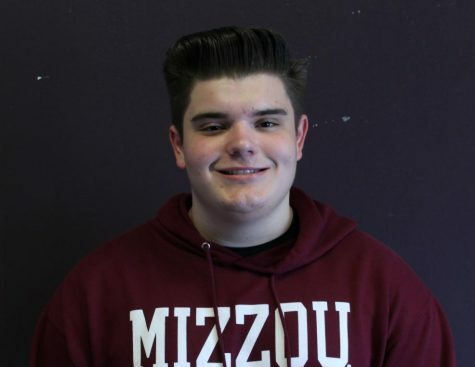 Junior Matthew Pecoraro joined newspaper to meet new people and write influential articles. He enjoys working with others and laughing with friends and family. His newspaper goal is to improve his writing skills and write pieces that are both influential and enjoyable. His dream is to have a successful career, a great family and travel around the world.